Amazon has announced a refresh for its most-advanced eReader, the Kindle Oasis, which will see the device gain IPX8 waterproofing. “With a larger 7-inch, 300 ppi display and waterproof design, the all-new Kindle Oasis is our most advanced Kindle ever. 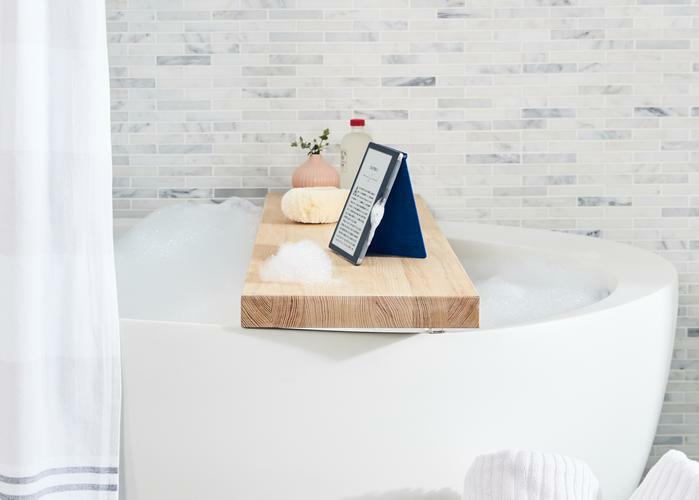 It's thin, light, and waterproof design allows readers to stay engaged in the author’s world in even more places than ever before,” said Dave Limp, Senior Vice President, Amazon Devices and Services. The new Kindle Oasis features a high-resolution Paperwhite display, thin ergonomic design and IPX8 waterproofing. 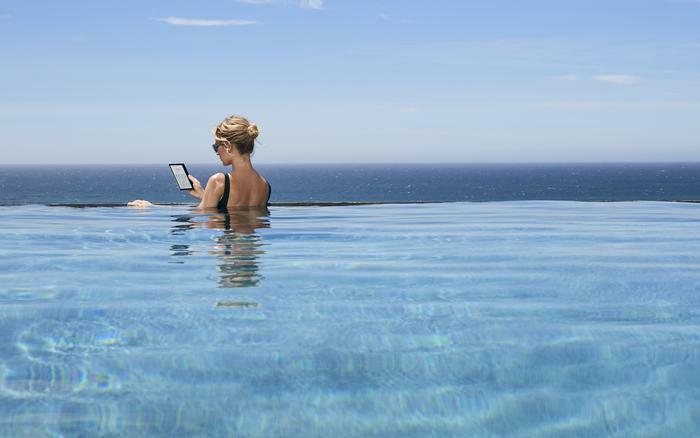 As well as a high-resolution Paperwhite display, thin ergonomic design and waterproofing, Amazon say that - like the original Oasis - the new eReaders will boast a battery life "measured in weeks, not hours". It'll also feature fast-charging that Amazon say allows it to go from no battery to 100% in less than two hours. However, that's not the only change this time around. The new Oasis ditches the magnetically-attached cradle design of the original - relying entirely on a built-in battery. It'll also include a new Audible app that allows users to link the device with a pair of Bluetooth headphones and listen to audio content on the go. The new Kindle Oasis will arrive in two storage configurations: 8GB and 32GB. In Australia, the new Kindle Oasis is available for pre-order online at JB Hi-Fi and Officeworks for AUD $389 from today. Amazon say stock will roll out in the coming weeks.